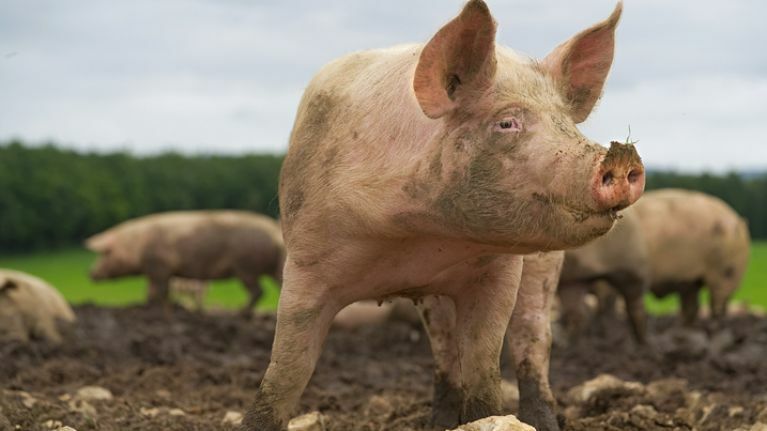 Media reports from Russia state that a woman was eaten alive by her own pigs after suffering an epileptic seizure. The woman, who was a farmer, is believed to have suffered a fit while feeding the pigs, after which they set upon her. Russian state media reported the hungry pigs bit into her face, ears and shoulders as she lay on the floor. Her identity has not been made public. According to Newsweek, the woman died of loss of blood at the farm, located in the Malopurginsky area of Udmurtia, part of Russia’s Volga Federal District in the west of the country. She was found by her husband a day after the incident. Pigs are carnivorous animals, and it is not unheard of that they have eaten live humans. In China, a toddler was killed after climbing into a pig pen. In 2012, the Associated Press also reported that a 69-year-old American farmer was eaten by his pigs.